After 13 years of operations, the Wii Shopping Channel will officially shut down in January 2019. This is happening on a worldwide basis, so Japan, North America, Europe, and Australia are affected. The last day you can add Wii Points is Monday March 26th, 2018 while January 31st, 2019 marks the final day of operations. As of January 30th 2019, you will no longer be able to make purchases or utilize the Wii Transfer Tool to send your Wii’s downloads and saves to Wii U. You will also lose the ability to re-download your purchases in 2019, with no end date announced as of yet. 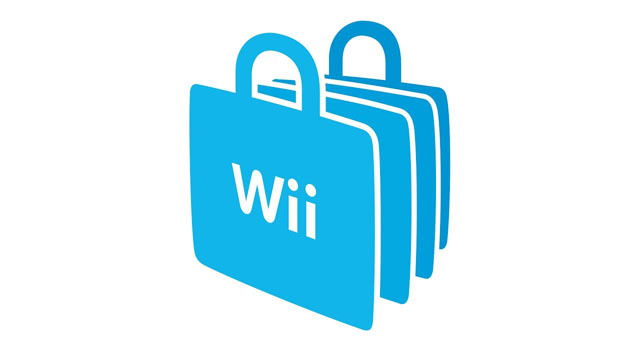 The Wii Shopping Channel launched with the original Wii console back in November 2006, and lived on in the Wii U through the Wii compatibility shell contained in every system. That same shell allowed users who transferred over their Virtual Console downloads to the Wii U to re-buy them at a discount on the newer system’s eShop. As of 2019, the Wii Shopping Channel will have outlived Miiverse, the DSi Shop, Nintendo TVii, and the Nintendo Wi-Fi Connection. The closure affects over 200 Virtual Console games, many of which never made it to Wii U or 3DS, and the entire library of WiiWare games. It’s best to plan out your final transactions with the old shop while you still can.